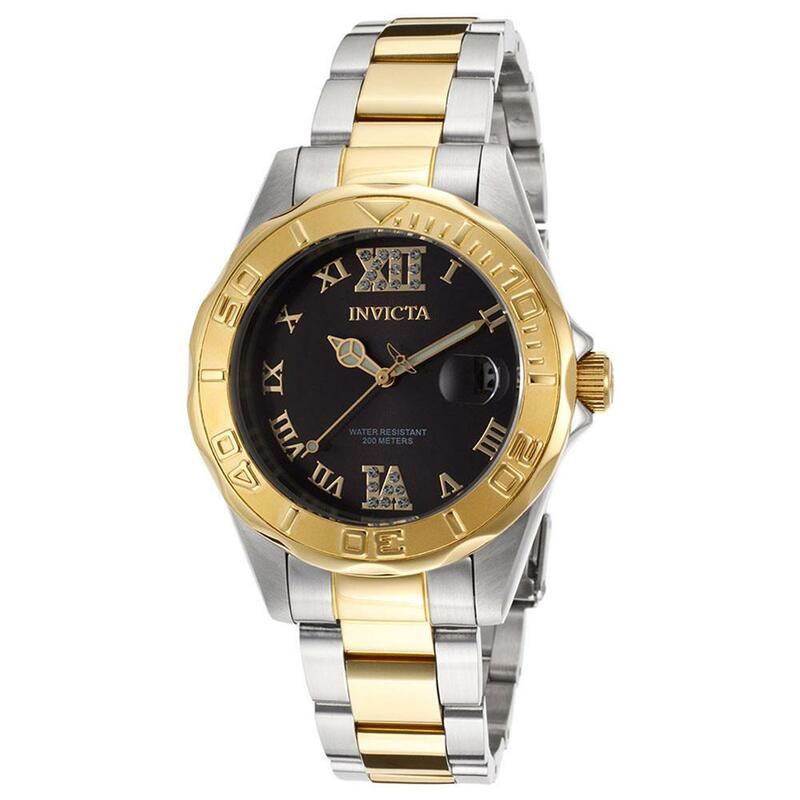 Invicta 14352 Pro Diver Mini women's watch features a 38mm wide and 11mm thick solid stainless steel case with a unidirectional rotating gold plated bezel and a textured push-pull crown. 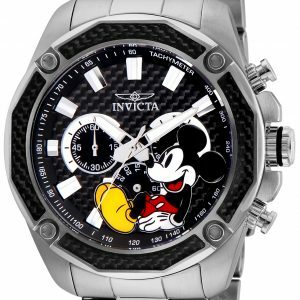 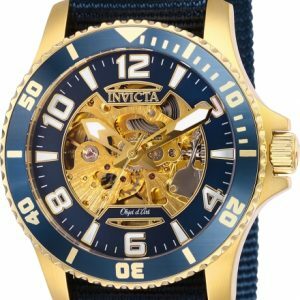 Invicta 14352 is powered by an accurate Japanese TMI VD53B-14A quartz movement. 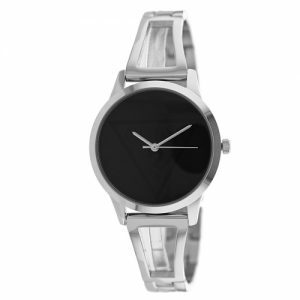 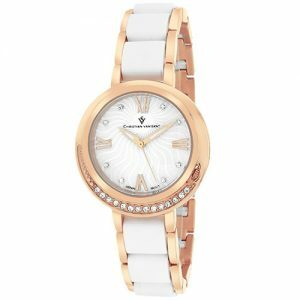 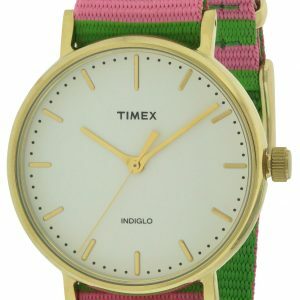 This beautiful watch also features a sharp looking black dial with white accent gold tone luminous hands and Roman numeral hour markers along with the date display function, scratch resistant mineral crystal and water resistant to 200 meters. 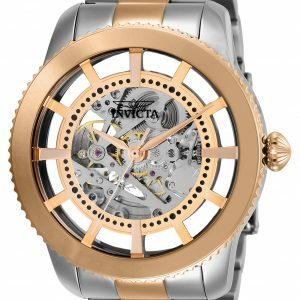 Invicta 14352 is equipped with an 18mm wide two tone gold plated solid stainless steel bracelet with a fold over safety lock clasp. 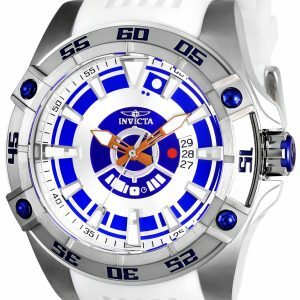 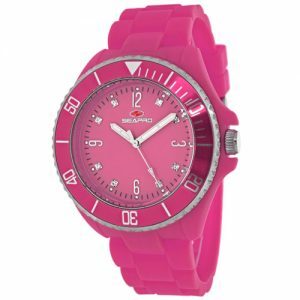 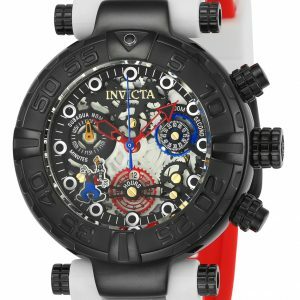 Invicta 14352 women's Pro Diver Mini quartz black dial two tone steel bracelet dive watch is brand new and comes in an original Invicta gift box and is backed by a 5 years limited warranty.